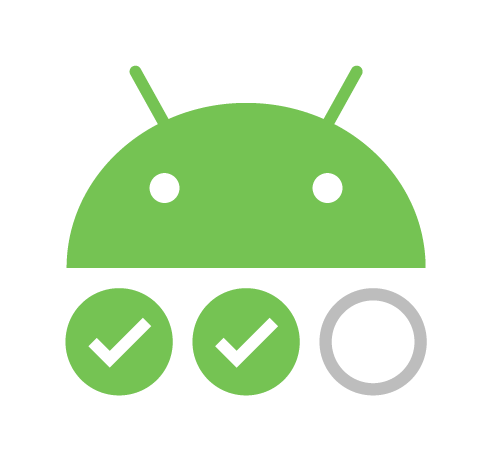 Google announced the Android Testing Support Library 1.0. The library is an extensive framework for testing Android apps. According to the company, the latest version is a major update to existing testing APIs and features new capabilities, enhances performance stability, and addresses bugs. Features include: Espresso improvements, ProviderTestRule, Grant Permission Rule, Android Test Orchestrator, and AndroidJUnitRunner. In addition, the company also revealed an update to its Playbook app for developers. The app provides developers with knowledge about features, best practices and strategies for succeed in Google Play. Updates included: a simplified user experience, better content discovery, and automated notifications. In an effort to focus solely on purse natural language processing, Wit.ai announced it is sunsetting Bot Engine, deprecating Stories UI and releasing a new natural language processing solution. The company is launching the Built-in NLP for Messenger as part of the Messenger Platform 2.1. The new solution is designed to find a user’s meaning and information in messages and translate it to its bot. Going forward, the company plans on improving its NLP technologies, make it easier to collaborate with the community, and help other platforms leverage the NLP API. Microsoft announced a new preview release of Node-ChakraCore, based on Node.js 8 and available on Windows, macOS and Linux. Node-ChakraCore is designed to extend the reach of Node.js to Windows 10 IoT Core, according to the company. “From the beginning, it’s been clear that in addition to growing the reach of Node.js ecosystem, there’s a need to address real problems facing developers and the Node.js ecosystem through innovation, openness and community collaboration,” Arunesh Chandra, senior program manager for Chakra, wrote in a post. Updates include: Full cross-platform support, support for Node.js API, Node,js on iOS, and time-travel debugging. MapR and Talend announced they are working together on a new solution to help customers address challenges and requirements for the European Union’s (EU) General Data Protection Regulation (GDPR) legislation. The offering will give companies the ability to create a governed data lake which meets data storage, inventory, and security requirements of the GDPR. The combined solution will address compliance challenges related to: Data classification, data capture and integration, data anonymization, self-service data curation and certification, and more. According to an AP report, Samsung Electronics has passed Intel as the leading maker of computer chips. Intel held a two decade reign as “king” of microchips and semiconductors, according to the report. The report also states that Samsung said its semiconductor business recorded $7.2 billion in operating income on revenue of $15.8 billion in the quarter. Intel earned $2.8 billion on sales of $14.8 billion, and analysts expect the U.S. chipmaker to report $14.4 billion in quarterly revenue. Patrick Moorhead, principal analyst with Moor Insights & Strategy, said in the AP report that he is not surprised Samsung surpassed Intel, and Intel may be able to catch up when its memory output is at full production capacity in about six months.